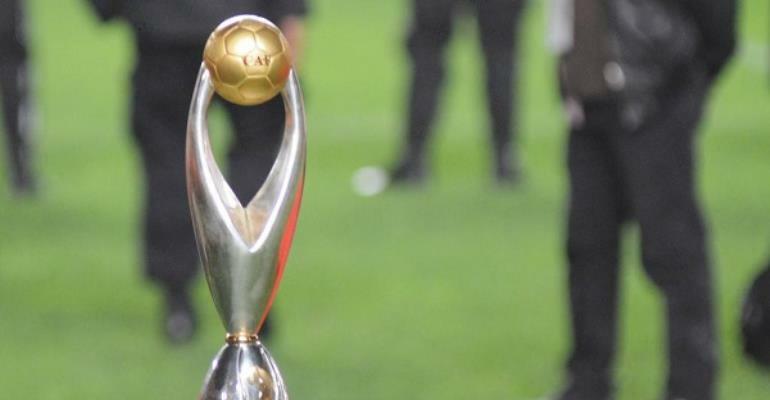 The quarterfinals draw for the 2019 CAF Champions League has been announced. Mamelodi Sundowns will play the first quarter-final home leg in Pretoria before travelling to Cairo. While Simba will lock horns with Congolese giants TP Mazembe.